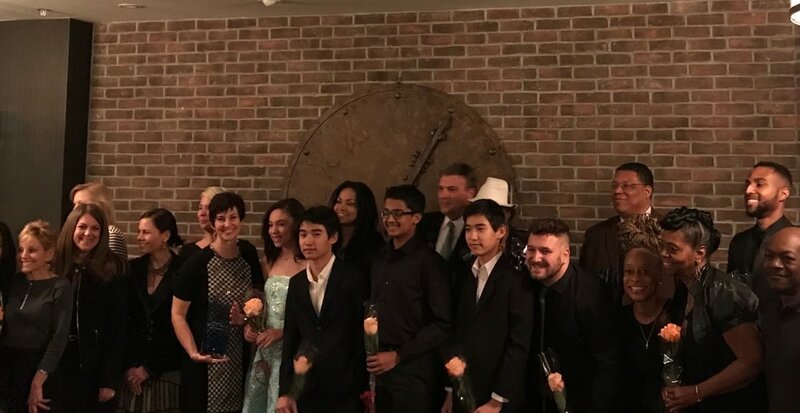 On Sunday January 27th, the RAF was proud to honor two very special arts groups, Ridgewood Friends of Music and Mack Brandon and the Connection. Both Honorees gave spirited performances and relayed information about their mission during the festive reception and awards ceremony at Park West Loft. Village officials, cultural groups in town, and art loving residents were on hand to celebrate these local treasures and to enjoy an evening of unique visual and performing arts experiences. © 2016-2019. Ridgewood Arts Foundation. All rights reserved.